The $1 billion suit was originally filed by 318 sailors in San Diego in 2012 but was repeatedly delayed, and the Navy has denied that the sailors were exposed to unsafe levels of radiation, though they have complained of illnesses since the humanitarian mission. 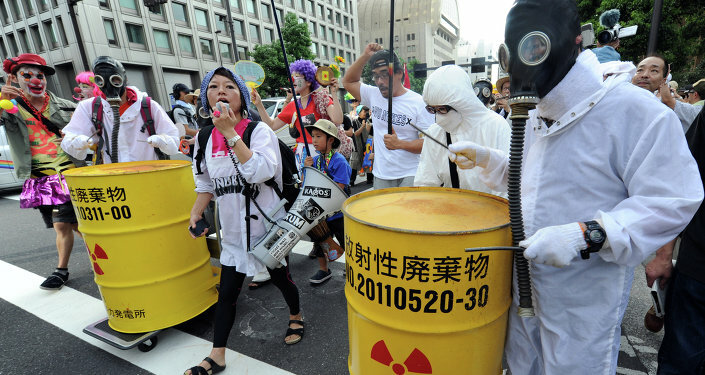 Former Deputy Director of the Department of Energy’s Office of Civilian Radioactive Waste Management Lake Barrett told the Daily Caller that it’s impossible for the sailors to have been harmed. "This is a sad situation where some law firms are taking advantage of individuals, companies, and governments to try to make big money off an unfortunate situation," he said. "The sailors’ radiation exposures were small fractions of what millions of people normally received from medical exposures and I am sure much less that airline crew members normally receive from natural cosmic radiation," Barrett claimed. According to the sailors’ lawyers, however, they now suffer from ulcers, leukemia, thyroid conditions and testicular and brain cancer, and claim that they were healthy and without these ailments before being exposed to radiation. Barrett also refutes the claim TEPCO didn’t inform the Japanese government of the scale of the leak. 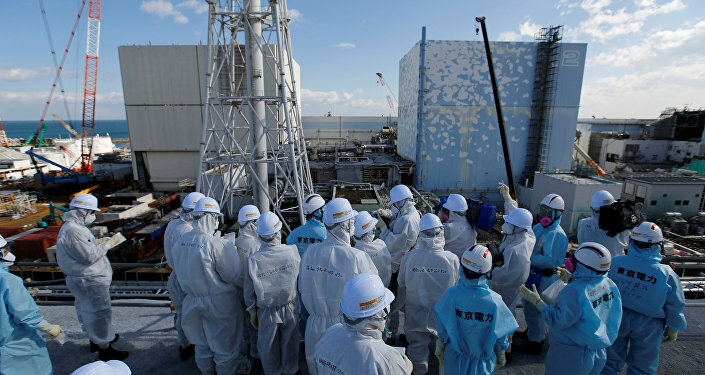 "TEPCO had notified the Japanese and the US governments (and I am sure the US Navy knew as well) that there was a nuclear emergency situation at Fukushima … The Ronald Reagan is a nuclear-powered ship, and more importantly, it is designed and operationally capable to function under severe chemical, biological and nuclear attacks which are many orders of magnitude higher than anything experienced off Japan during the accident," he said. 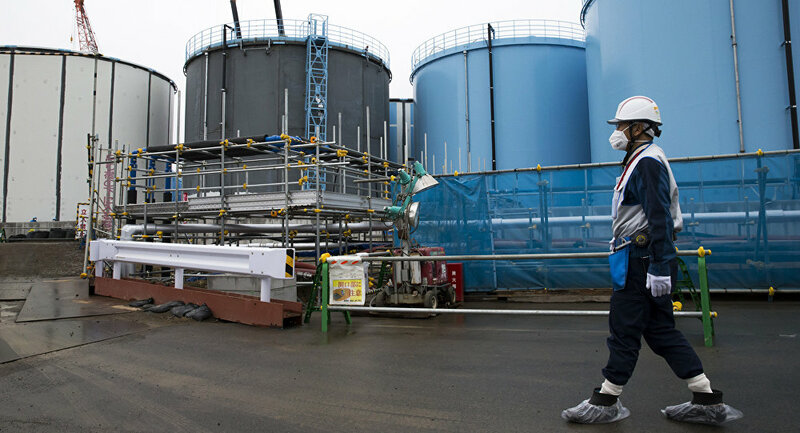 During the leak, three reactors at Fukushima experienced meltdowns, releasing huge amounts of radiation into the atmosphere after the magnitude 9 earthquake and tsunami destroyed their cooling units. Nearly 16,000 people died as a result, and more than 2,500 people remain missing after the accident.